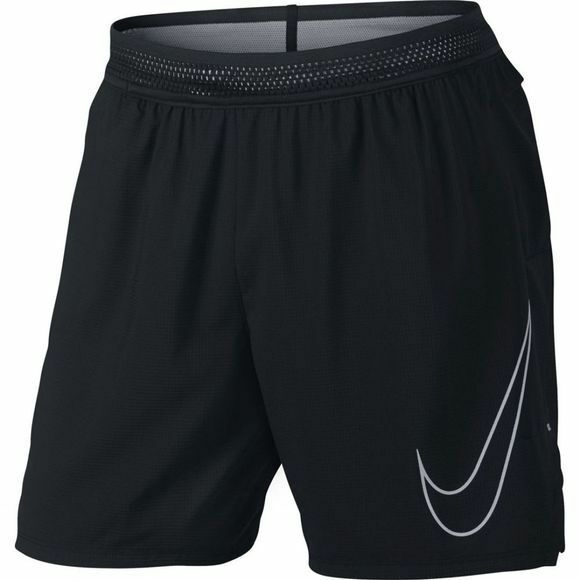 The mens Nike Flex Phenom Running Shorts keep you cool and comfortable for the long haul. 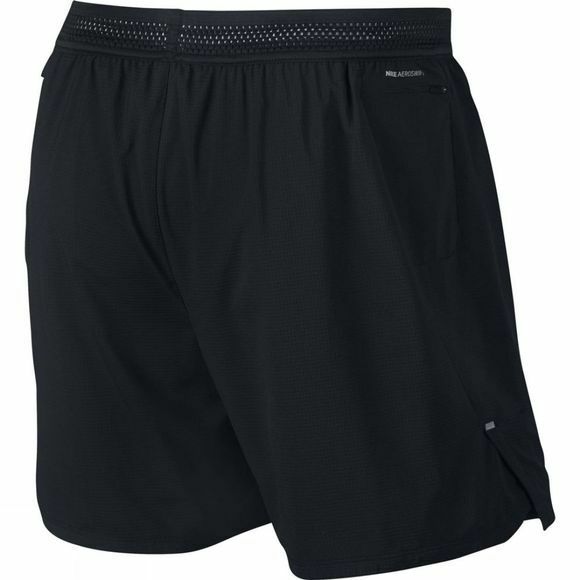 A Flyvent waistband, supportive liner and allover perforated stretch fabric deliver support and breathability for zero distractions. Its 7"" inseam and tailored fit offer coverage that doesn't get in your way.